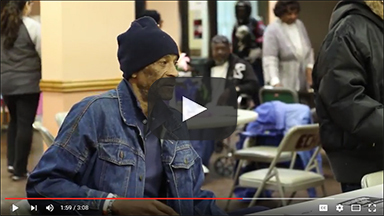 Formerly known as Senior Pac, our senior hunger-relief program targets low-income seniors in northwest Indiana to provide them with nutritious meals for the month. The program improves the health of the elderly at least 60 years of age by supplementing their diets with USDA commodity foods acquired by the Food Bank of Northwest Indiana. These packages contain approximately 40 pounds of food, or a month’s worth of healthy meals. The Food Bank of Northwest Indiana works with local agencies to help distribute CSFP boxes to seniors in need. For more information about this program, contact Tricia Sheaks, Agency and USDA Manager, at 219.980.1777 x 308 or tsheaks@foodbanknwi.org.